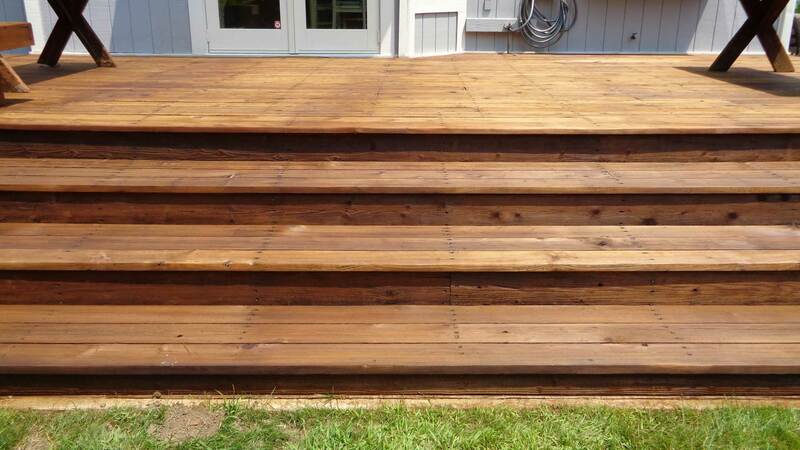 Get a free estimate for your deck or home project. Your deck is the ideal place to relax and gather with your friends and family even as you enjoy the outdoor weather. 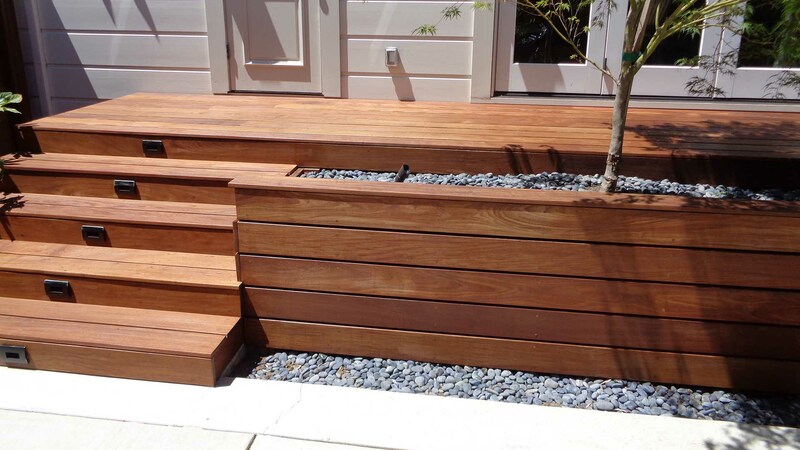 As with any other important structure at your home, a deck requires regular maintenance and repair to ensure that the space is safe and functional for your use. 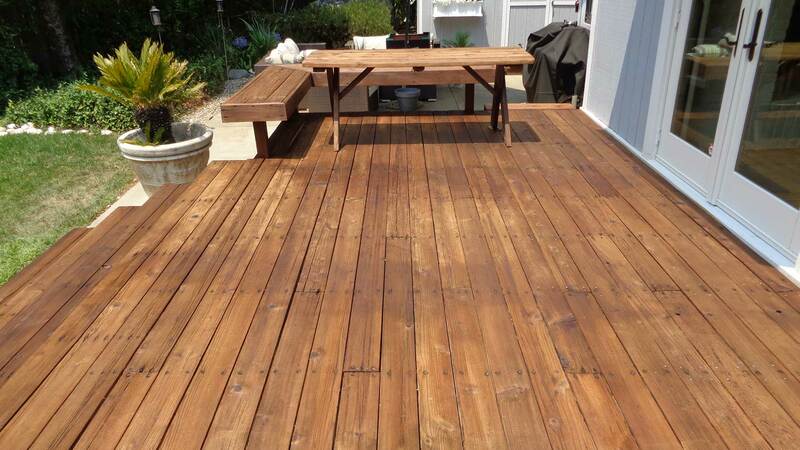 When you need deck repair or maintenance in the Novato area, come to the experts you can trust at Bailey's Deck Refinishing. 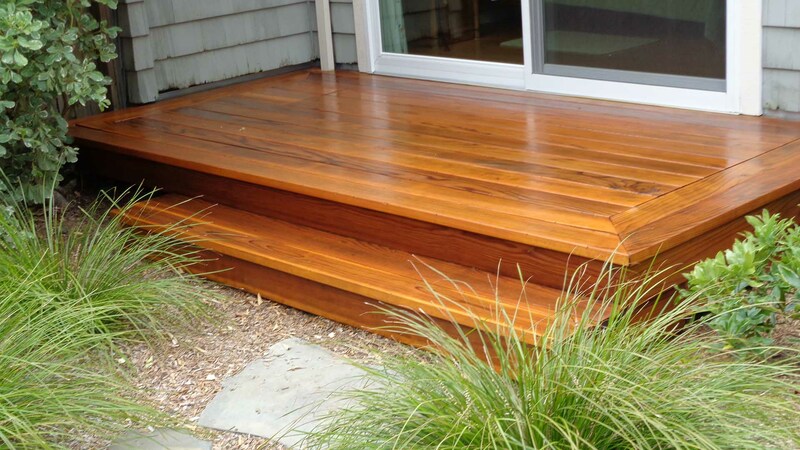 Bailey's Deck Refinishing adds an extra cleaning power boost that puts the sparkle and shine back into residential and commercial exteriors. Our carefully developed pressure washing techniques, high performance equipment and competent and efficient cleaning crew provide outstanding results. All information provided is provided for information purposes only and does not constitute a legal contract between Bailey's Deck Refinishing and any person or entity unless otherwise specified. Information is subject to change without prior notice. Although every reasonable effort is made to present current and accurate information, LinkNow™ Media makes no guarantees of any kind.